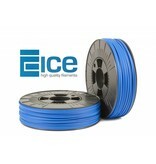 ICE-hips Daring Darkblue is a high impact polystyrene type of filament. 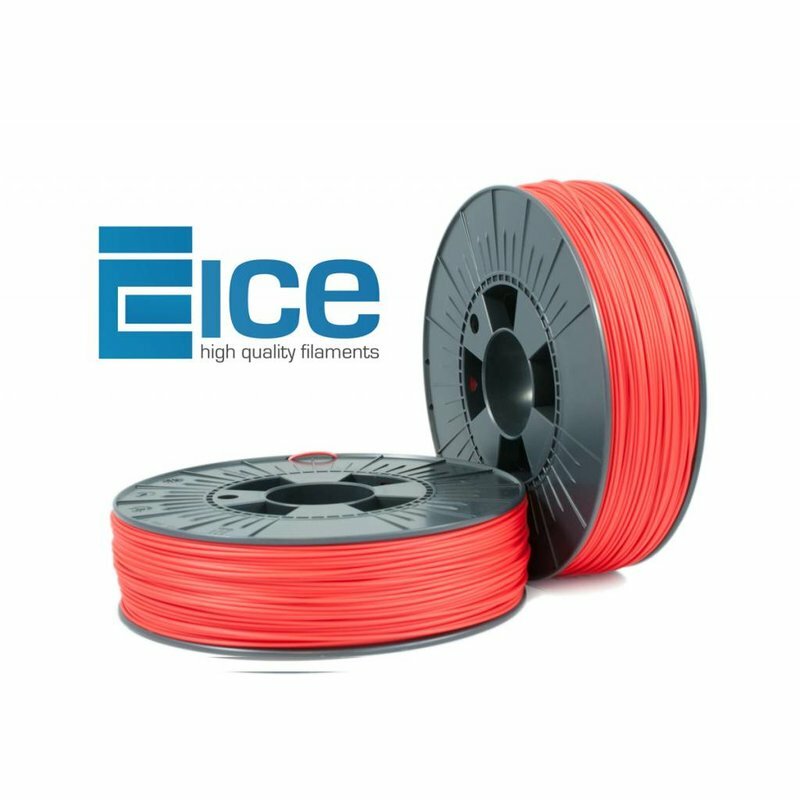 ICE-hips Romantic Red is a high impact polystyrene type of filament. 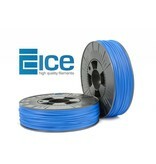 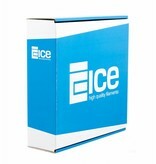 ICE-hips Brave Black is a high impact polystyrene type of filament. 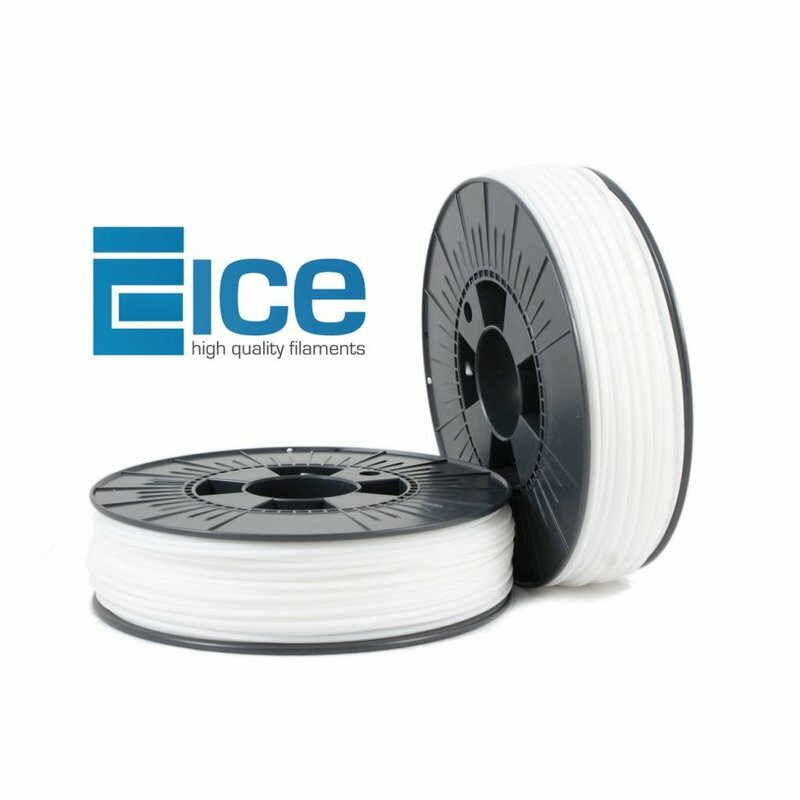 ICE-hips Wondrous White is a high impact polystyrene type of filament. 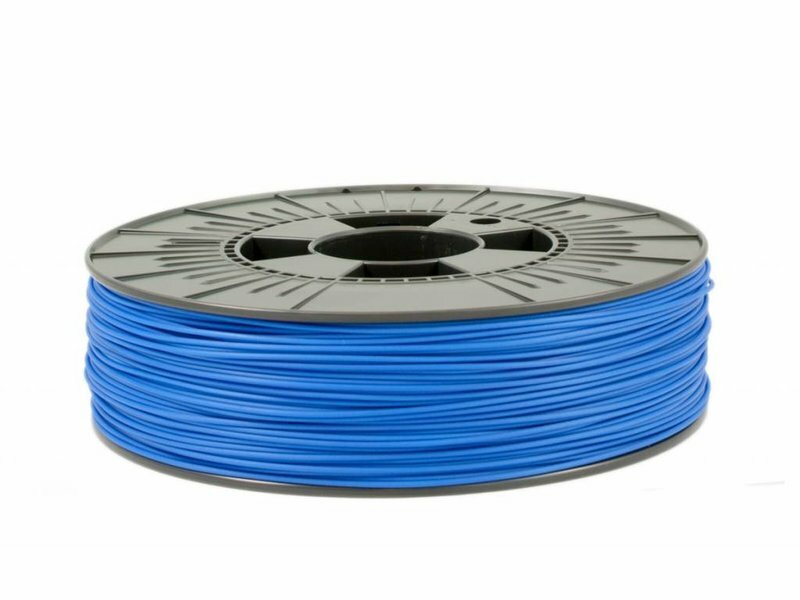 Outside the 3D-printing world hips is already used often. 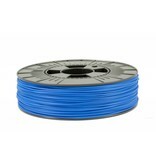 Polystyrene is one of the most used thermoplastic polymers in the world. 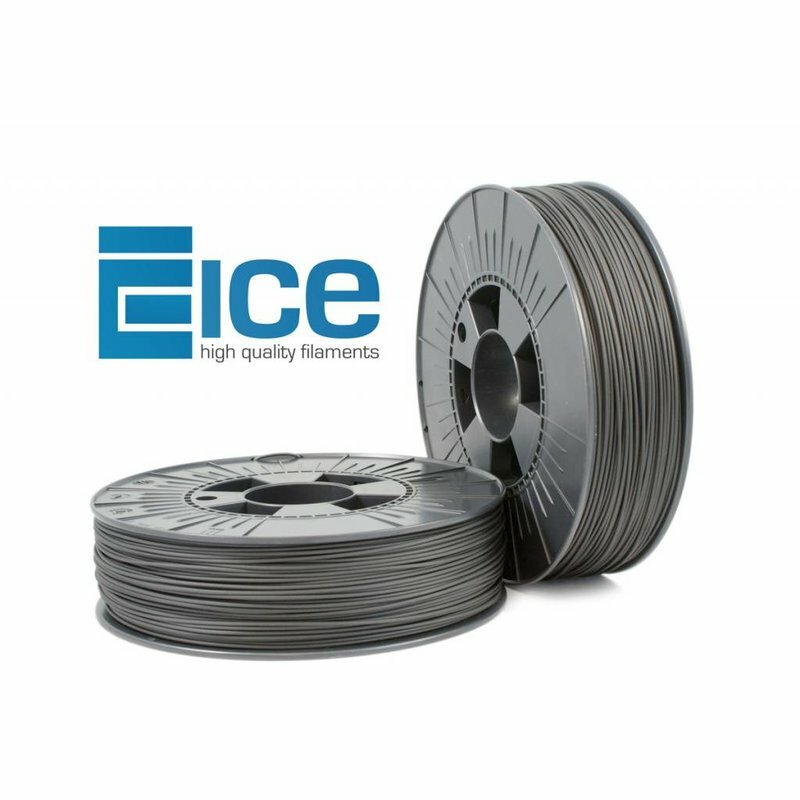 Polystyrene is, thanks to its characteristics (hygiene, strength and heat resistance), often used in the food packaging industry, the production of disposable plastic cutlery and CD/DVD covers. 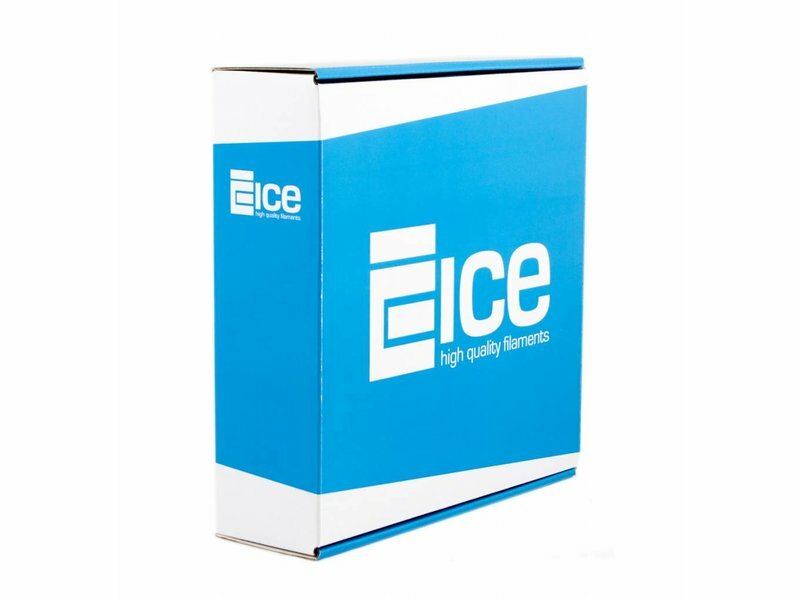 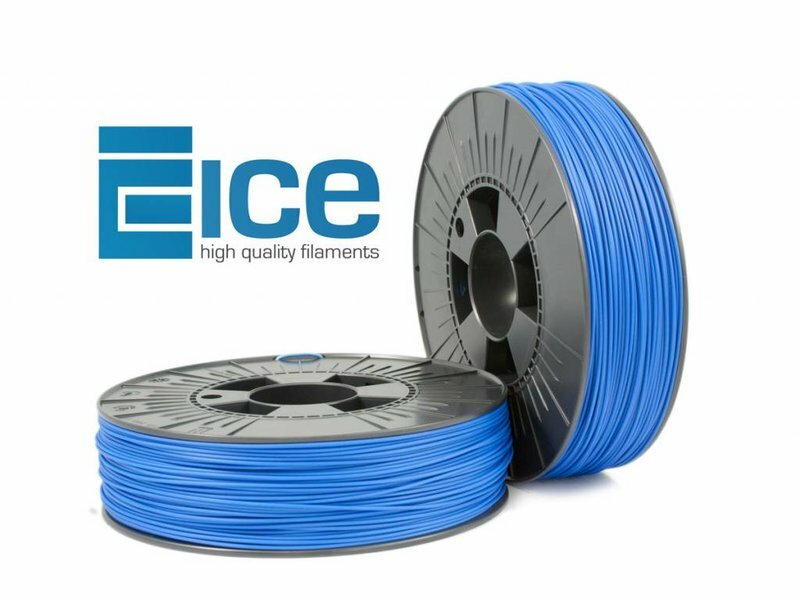 ICE-hips is comparable with ABS thermoplastic filaments on terms of power impact and stiffness. 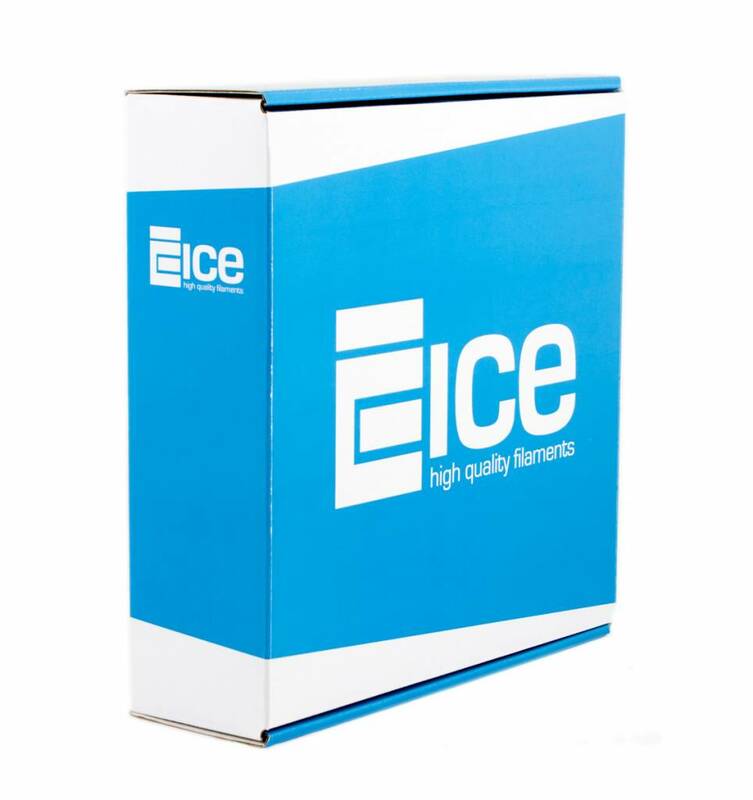 However, ICE-hips is solvable in D-Limonene. 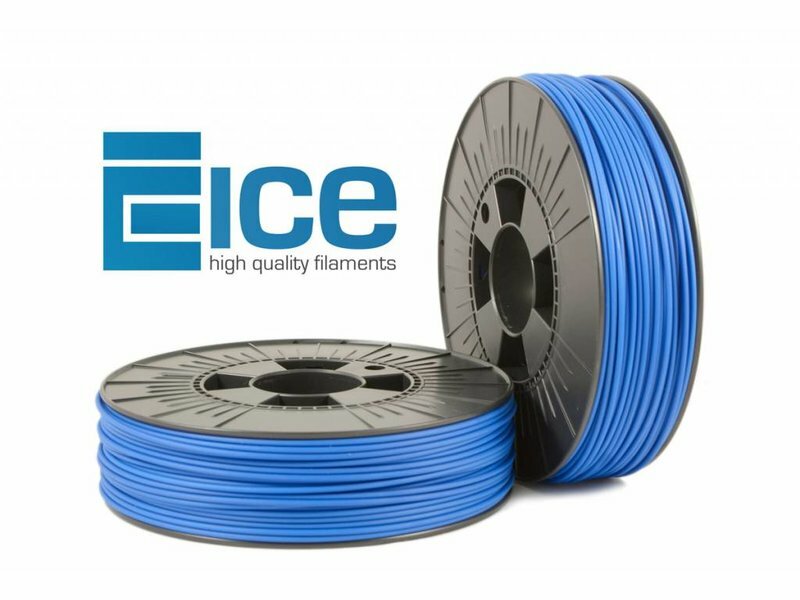 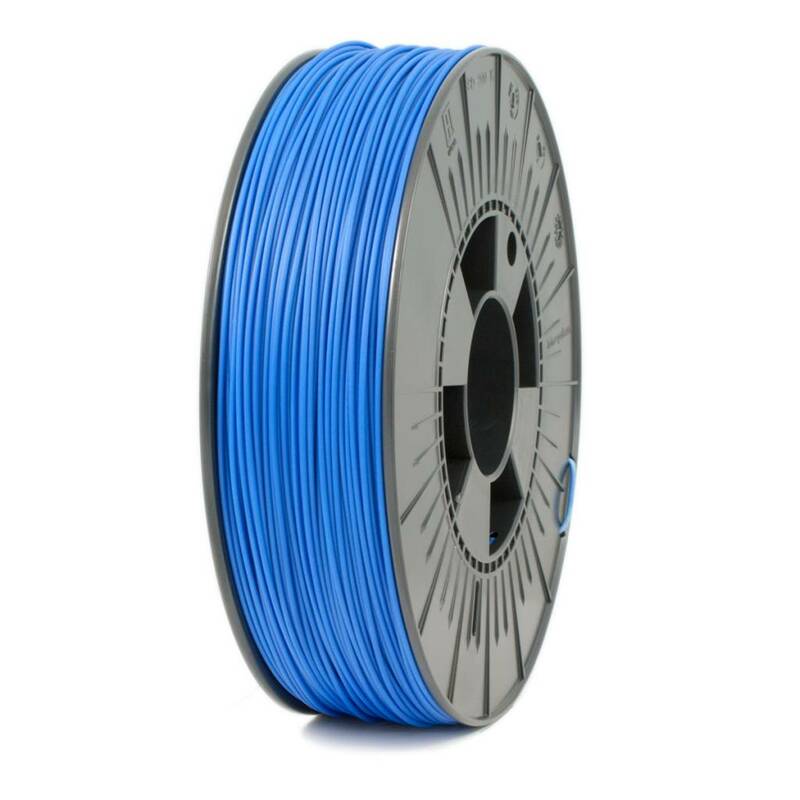 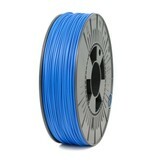 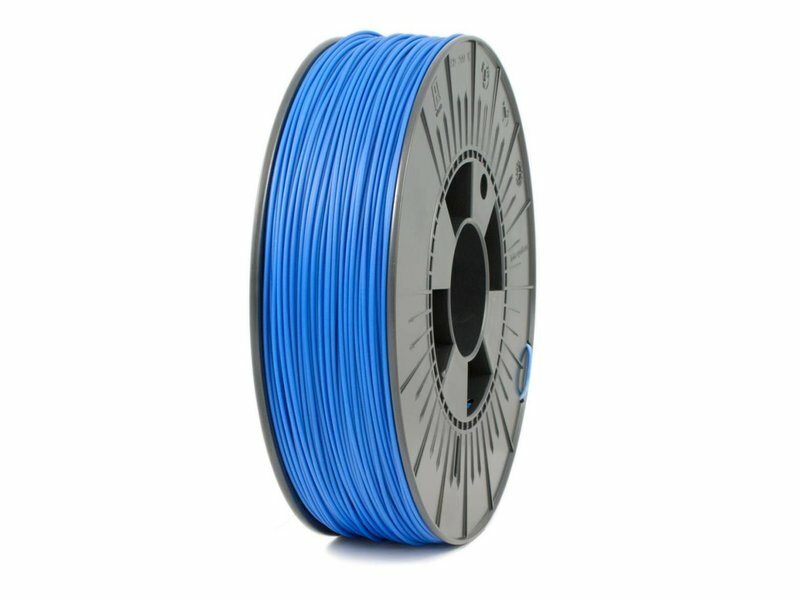 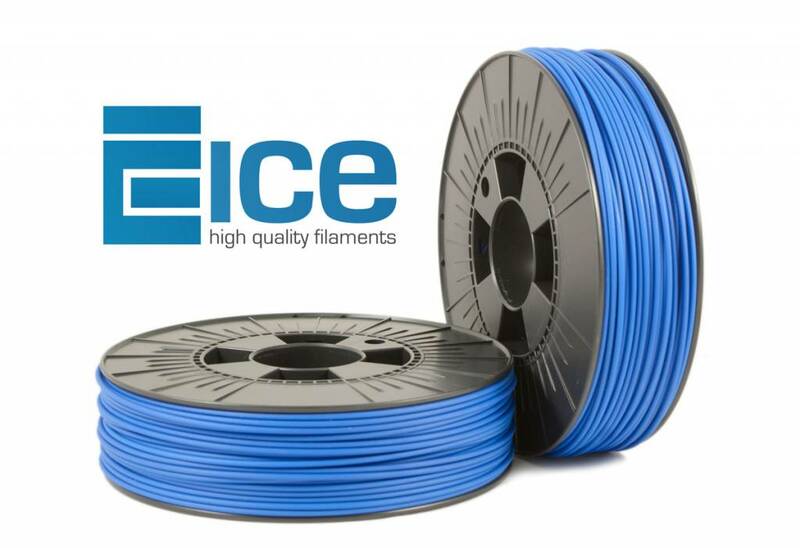 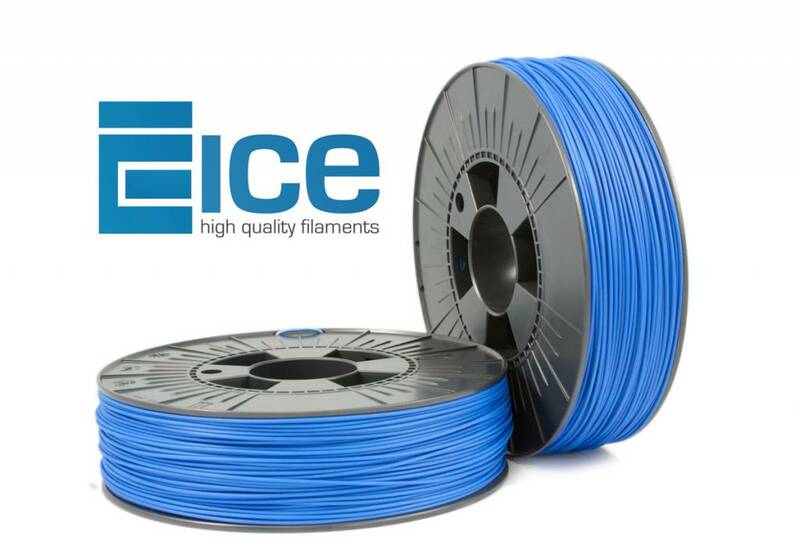 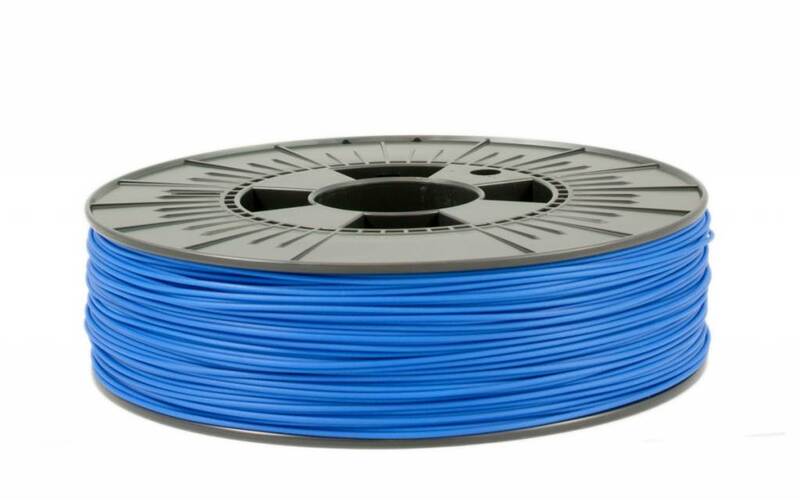 This gives you the possibility to use ICE-hips as a main filament and as a support filament.